Many motorists visiting Halls Gap in the Grampians prefer to take the scenic route. (They visit the Grampians because they happen to like its natural beauty – so they like beautiful tree-lined roadsides as well). One such road takes them via Cathcart and Moyston from Ararat. There are often people parked at the Cathcart picnic spot – where there is a shed, toilets and a picnic table. (Plus tennis courts – for the locals). It is very picturesque, and now also gives some respite to travellers from the east who have confronted the shock of the recent Western Highway tree losses. Ararat Rural City Council, however, voted last year to allow VicRoads to remove many significant Yellow Box, Yellow Gums and other beautiful specimens of eucalypts along this route. 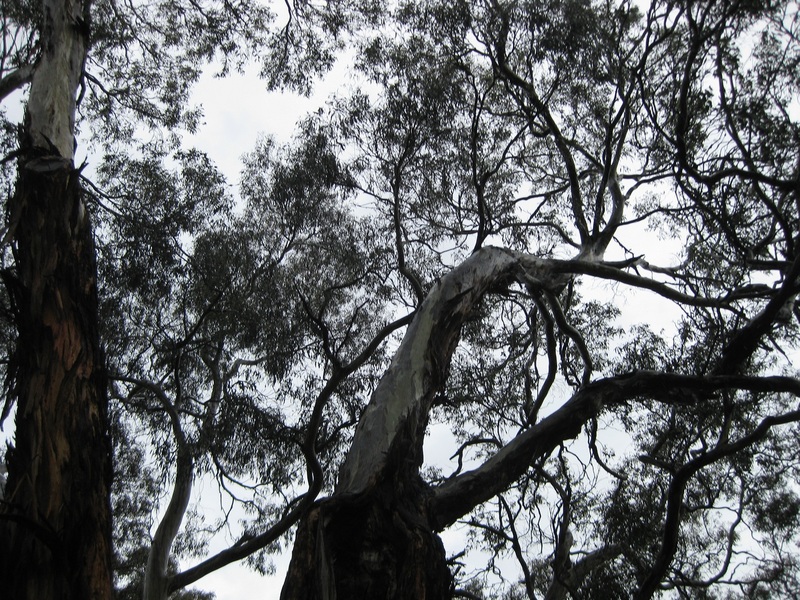 One Ararat councillor, Fay Hulls, remarked that if she hadn’t voted in favour of the tree removals then she would have felt personally responsible for anyone having an accident in the area subsequently. (!) Her response is probably testament to the effective PR she and other councillors had been subjected to. The works are to be paid for by the Transport Accident Commission (TAC), which has recently embarked on an ambitious safety campaign, “Towards Zero” (road toll). While no-one can complain about the aim, one of the assumptions on which it rests is that human life and safety is sacrosanct. This world view completely ignores the truth that humans inhabit a biodiverse world where we are all interdependent. The cost to the environment has not been factored into the remedy adopted by VicRoads and the TAC. For some reason it seems to have been entirely neglected. They have both adopted the euphemism “roadside hazard” to refer to trees growing on the roadsides, adding further to the sense that they are dispensable. In the case of Cathcart – many trees due to be removed are pre- 1770 (white settlement). According to Samantha Cockfield, the TAC’s Senior Manager, Road Safety and Marketing, “The TAC has committed over $1 billion to retro-fit safety to the roads [around Victoria] over the next few years.” This is an enormous budget which will in effect allow VicRoads to engage in tree removals around the State on a vast scale. 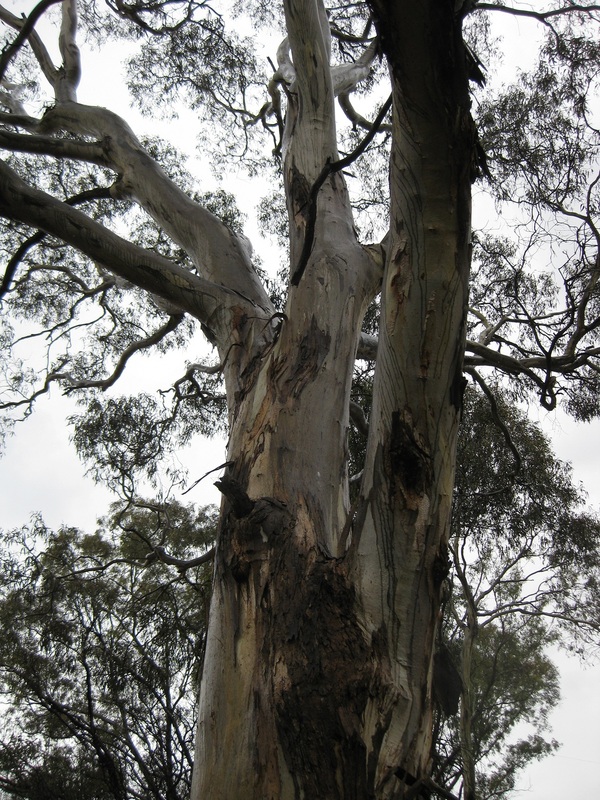 To its credit, VicRoads has met onsite at Cathcart with concerned environmental groups, even after reducing the initial expected losses from over 100 trees to 32 in response to community complaints. More savings may be made, but it is still very concerning that some of the largest trees in the area will go. (See photos below). (eg the next overtaking lane is in x km) would work just as effectively at making roads safer without the need to destroy some of Victoria’s best and most significant remnant vegetation. Perhaps the TAC could consider this instead of the environmentally destructive course of action it has embarked upon with VicRoads. Perhaps also the Department of Environment, Land, Water and Planning could step in and provide some much needed protection of our natural assets, rather than leaving it so often to unpaid and overburdened environmental groups too! Alternatives to tree removal should be applied; barriers, speed limit reductions along with speed limit enforcement. Technology should be employed in enforcing speeds, have country roads got sufficient speed cameras? Are the cameras viewed in real time and messages sent further up the road to catch (and save) people who speed? Can drivers be warned when rumble strips are approached to prevent run off road accidents? Our roads need new technology and new ideas not chainsaws and hard hats.